SeaWorld is set to pay $5 million for settlement charges due to the Blackfish backlash. 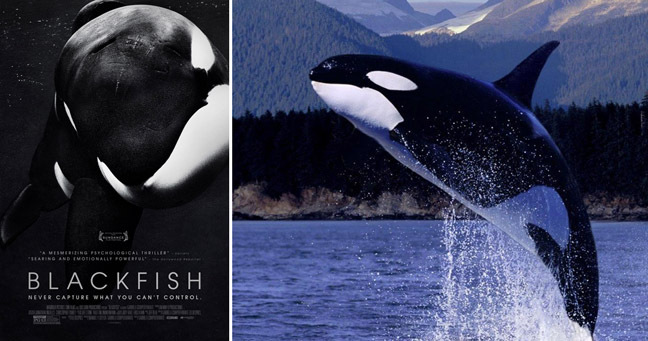 Five years ago, the critically acclaimed documentary Blackfish was released, exposing the animal cruelty that occurs behind closed doors. While the movie’s release seems like a past time, the effects from the film still resonate. Former SeaWorld CEO James Atchison and SeaWorld Entertainment Inc. settled the $5 million Securities and Exchange Commission charges for violating anti-fraud securities laws in the U.S. District Court for the Southern District of New York. Atchison has not been attached to SeaWorld since he stepped down from CEO in December of 2014, less than a year after the film’s release. While this step down could be considered a PR solution, Atchison is still being held accountable for the crimes he committed. Atchison will be faced with a $1 million settlement, while SeaWorld will be responsible for the remaining $4 million. While this settlement seems paltry in comparison to SeaWorld’s tarnished reputation, for some it is rewarding to see that punishment is still being meted out five years later. 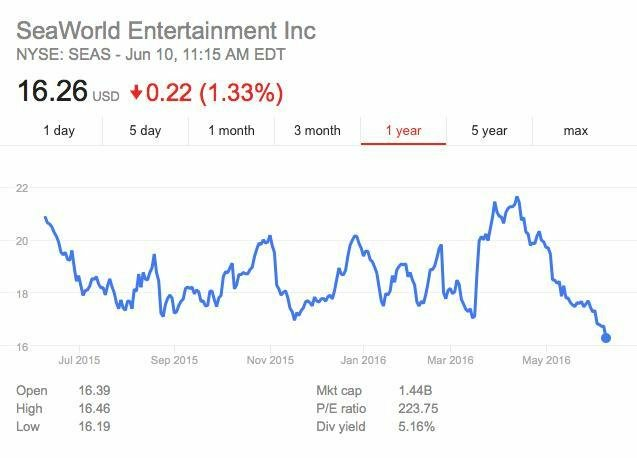 Post Blackfish’s release, SeaWorld faced a 33% drop in the company’s stock and record low park attendance. The once heroes of the ocean were now the abusers of the endangered. The popular exposé uncovered the death of several humans and the impending death of a victimized whale, Tilikum. The ironic yet apropos “#freetilly” became a trending topic across all media platforms. Whether you were watching CNN or scrolling on Instagram, this tortured whale was ubiquitous. While SeaWorld has built itself upon the slogan “Where Imagination Meets Nature,” maybe it’s time we experience nature, not approach it in a cage.